Desa Kiara is a high density freehold condominium located in Taman Tun Dr Ismail (TTDI) just opposite of Damansara Intan Business Park. 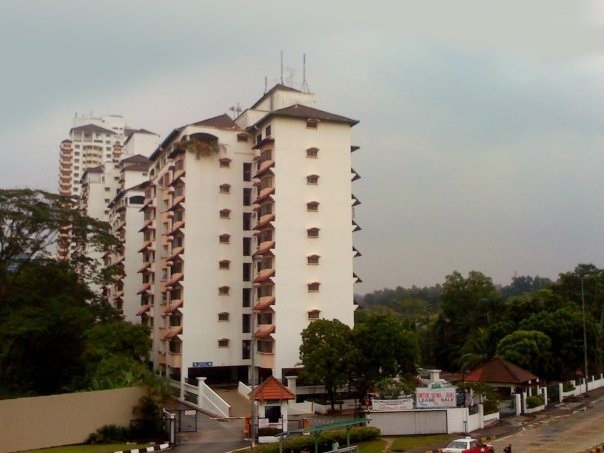 Desa Kiara Condominium consists of 8 blocks, each unit has a built-up area from 1,200 sq.ft. onwards.